Gardeners can continue to plant vegetables throughout the fall in South Carolina. The Palmetto State is in USDA Hardiness Zones 7 and 8, which means tough crops like spinach and collards will survive well into the state's fairly mild winters. Like crops planted in the spring, fall crops need at least six hours of full sun, well-drained loamy soil, and protection from sudden frost. 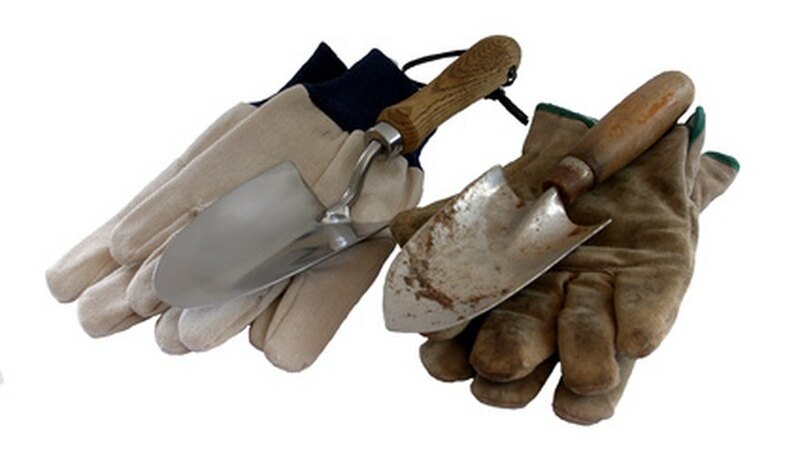 Given the right care, a vegetable garden need not be out of production for months on end. 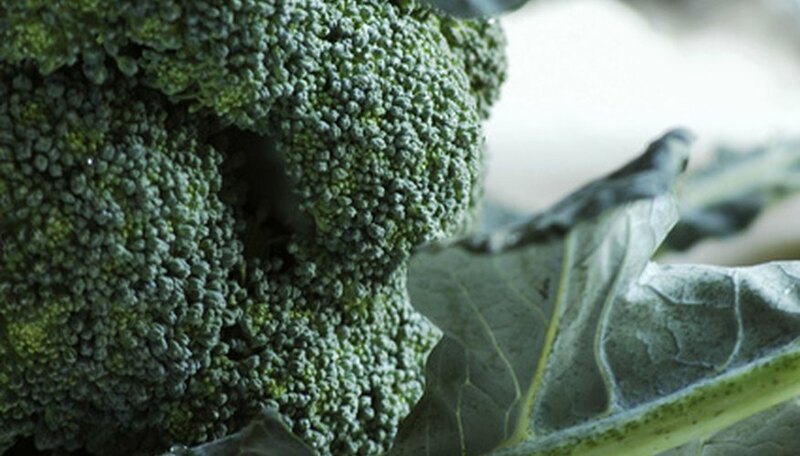 Broccoli is a favorite cool-season member of the Brassica family (cauliflower and cabbage). It grows best in temperatures that average 65 to 75 degrees Fahrenheit. Transplants or direct seed both work in the fall. The Clemson University Cooperative Extension recommends several cultivars, including Packman, Everest and Southern Comet. Dates for setting out transplants in South Carolina are July 1 to 30 (Piedmont), July 2 to Aug. 15 (central) and Aug. 10 to Sept. 15 (coastal). Broccoli is ready for harvesting 65 to 70 days after the transplants are in the ground. Collards is another Brassica family member that should be grown in the fall. This plant, known for its tasty greens, can withstand frosts and medium freezes. The North Carolina Cooperative Extension recommends the Blue Max, Vates, Carolina and Morris Heading cultivars for Southern gardens. Direct seeds or transplants work in the fall. The garden should provide protection from the wind. Transplants in South Carolina should be set out July 1 to Aug. 30 (Piedmont), July 15 to Aug. 15 (central) and Aug. 1 to 25 (coastal). Collards are ready for harvest 70 days after direct seeding. Onions sets can be planted in fall or early spring. The National Garden Association suggests gardeners choose short-day varieties, which require about 12 hours of daylight and can be grown throughout the state. 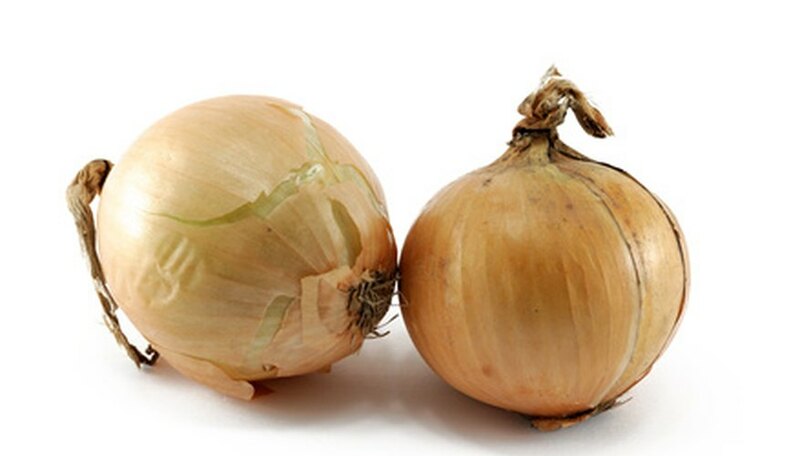 In the upstate, intermediate day onions can be planted, but long day onions do not grow successfully in the South. Dates for putting out onion sets in South Carolina are Sept. 1 to Oct. 20 (Piedmont), Sept. 15 to Nov. 15 (central) and Oct. 1 to Nov. 30 (coastal). Onions should be harvested when about three-fourths of the plant tops have fallen over. 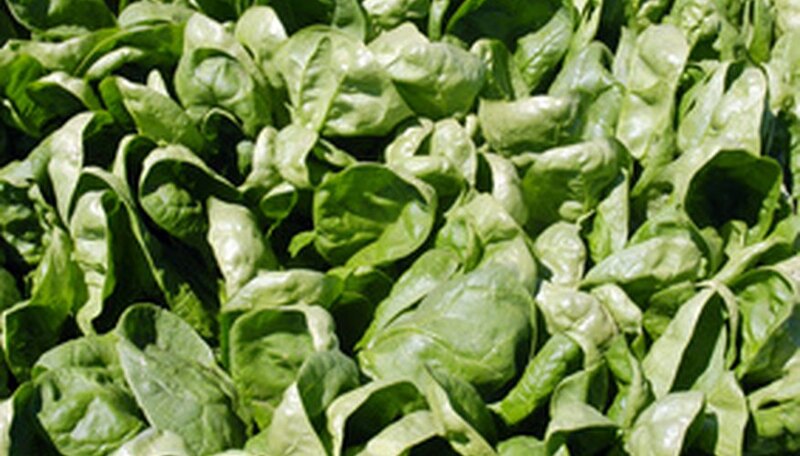 South Carolina gardeners usually grow semi-savoy spinach, which refers to the amount of leaf crinkle. 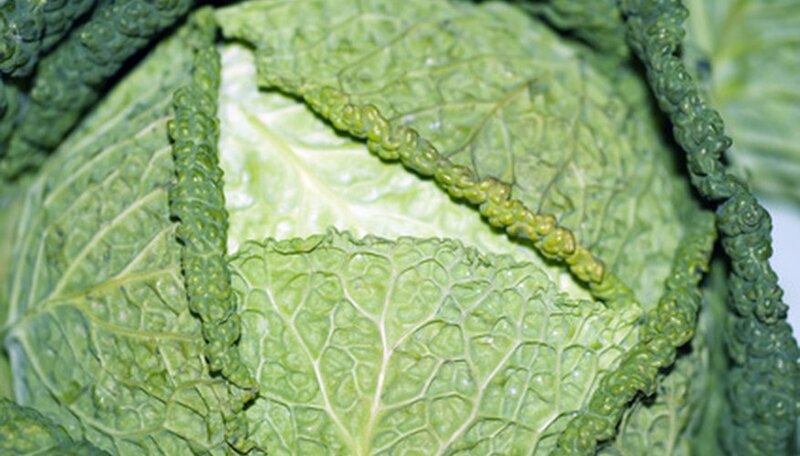 This leafy green vegetable can survive temperatures of 20 degrees Fahrenheit, which means it can be harvested all winter. The best varieties for South Carolina are slow bolting and resistant to downy mildew. The Clemson University Extension recommends Melody or Space cultivars. Dates for sowing seeds in South Carolina are Sept. 15 to 30 (Piedmont); Sept. 15 to Oct. 20 (central) and Sept. 15 to Nov. 10 (coastal). Spinach can be harvested in about 37 to 45 days.